Halloween has always been a great time to bring your favourite horror scenes to life, and with our fantastic Blood and Gore Decorations you can create a deliciously scary backdrop for your party this year! Choose one of our blood-soaked fancy dress outfits and accessories, while we also offer gory garlands, bloody bunting and all manner of props and window stickers to add to the carnage. Toilet seat covers and scene setters are a fantastic way to convert plain walls and furniture into captivating centrepieces, while balloons, face paints, fake blood and gnarly weapon props add an extra touch of detail to the occasion. Free delivery applies to orders over £50 to mainland UK, and should you need your squeamish supplies sooner then why not upgrade to one of our excellent next day or weekend delivery services? 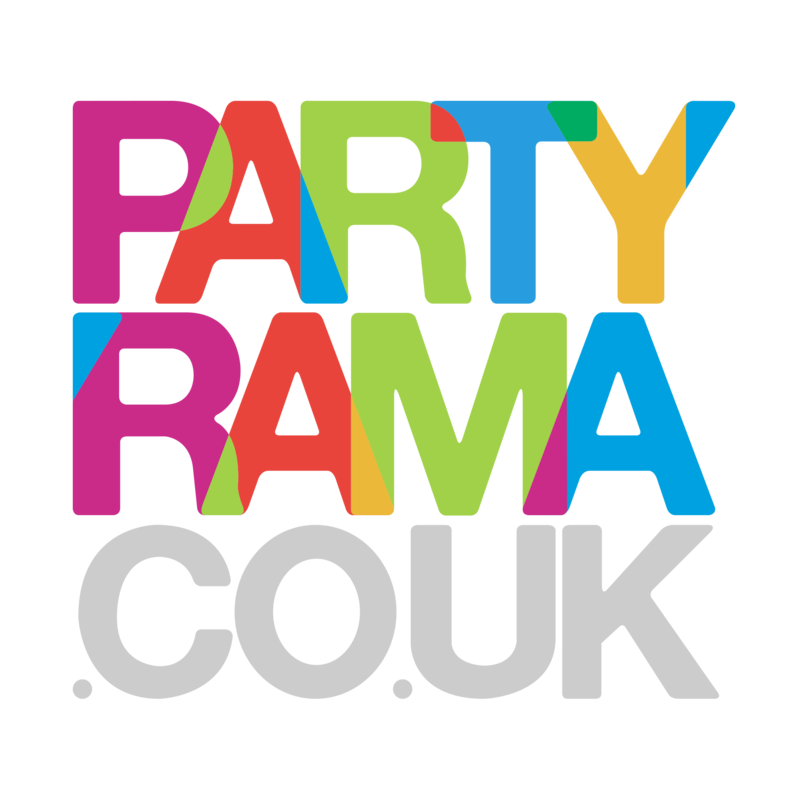 With the lowest prices on the web and a fantastic selection of products on offer, make this Halloween one that will live long in the memory with blood and gore decorations from Partyrama.